You know what, I’m excited for my toddler to grow a bit older, so that I can buy and play her toys too. Kneading and playing with dough is relaxing. Can anyone tell me where I can buy Moon Dough here in the Philippines. 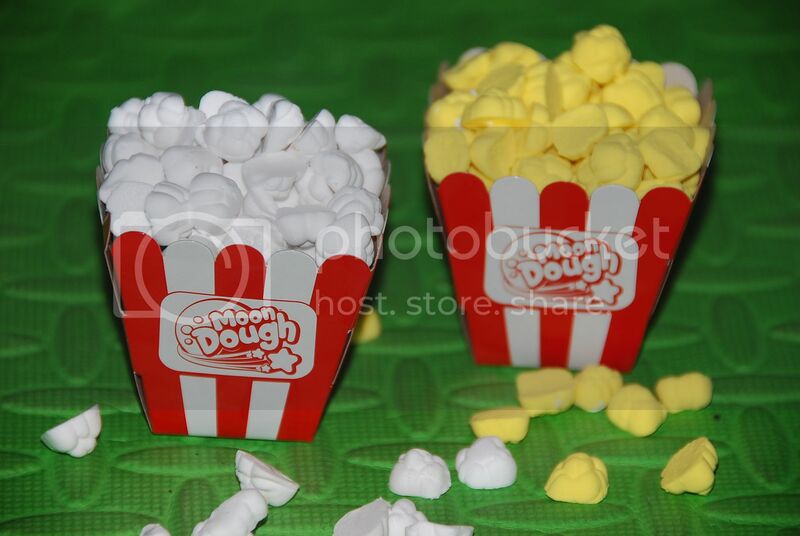 I am looking for the pop corn maker one..
have you tried in SM, toy kingdom?